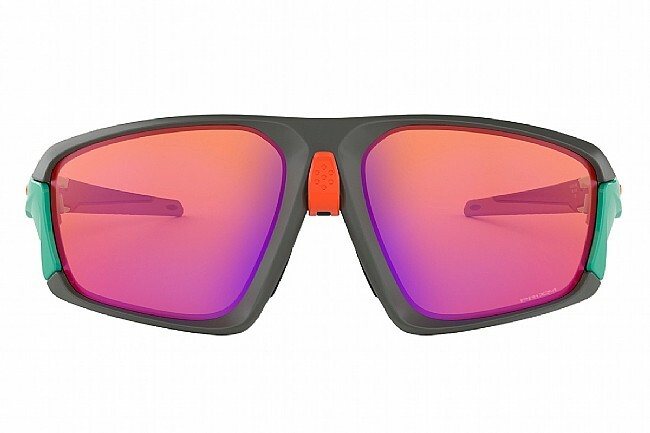 Earn $17.84 in Rewards credit (1784 points) What's This? 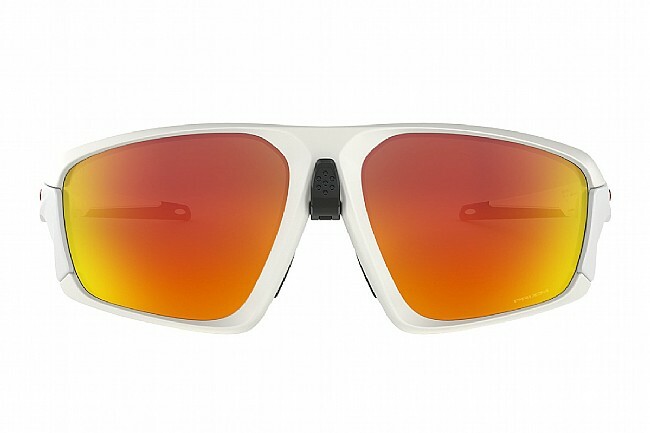 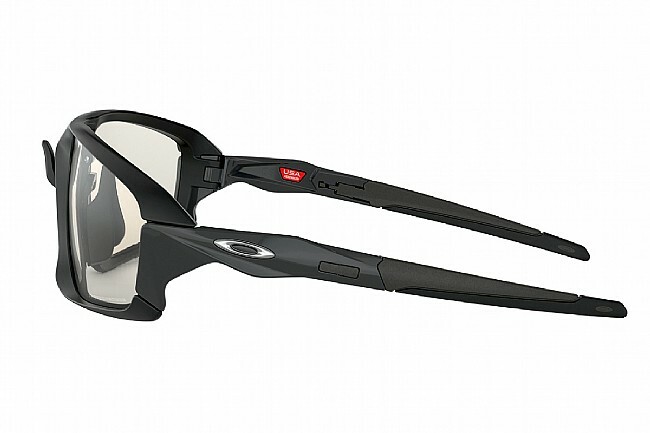 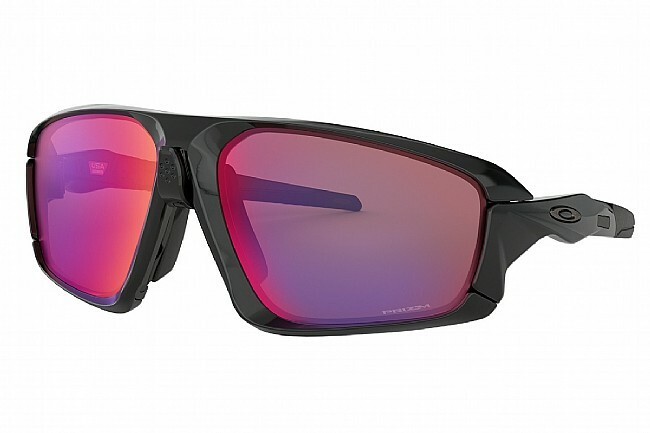 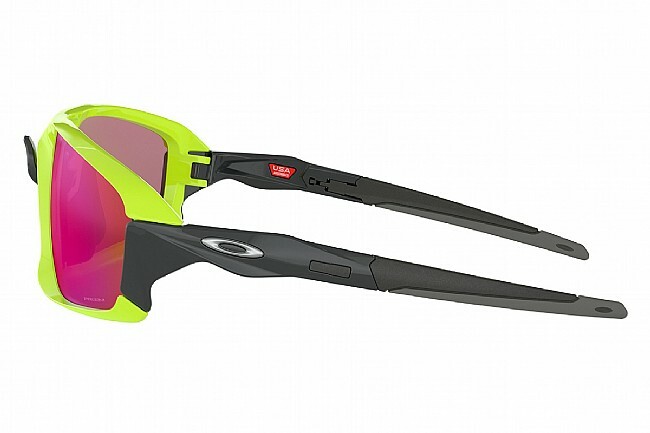 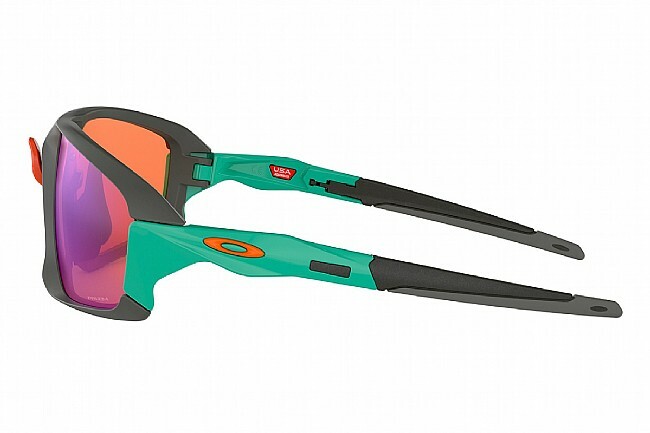 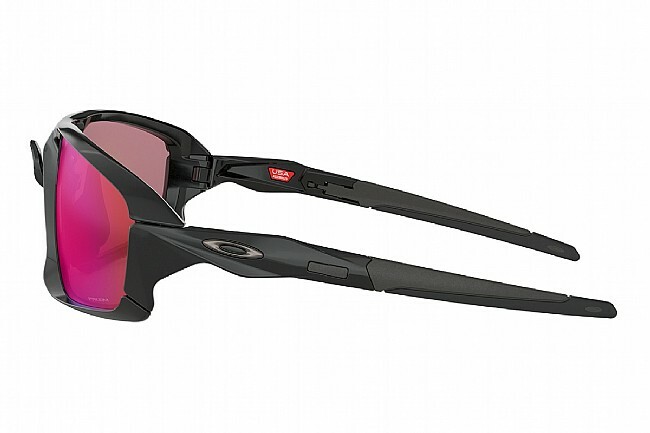 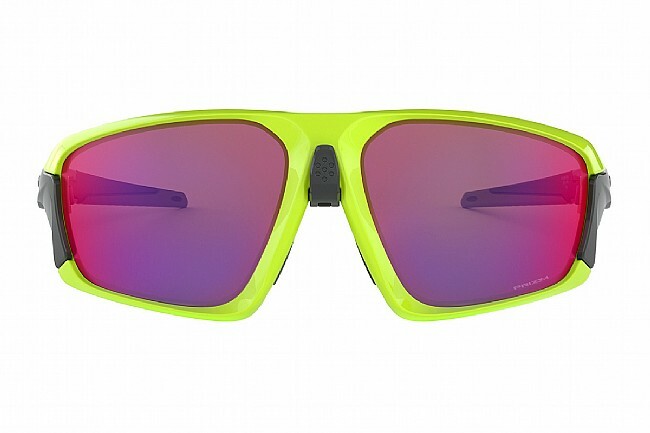 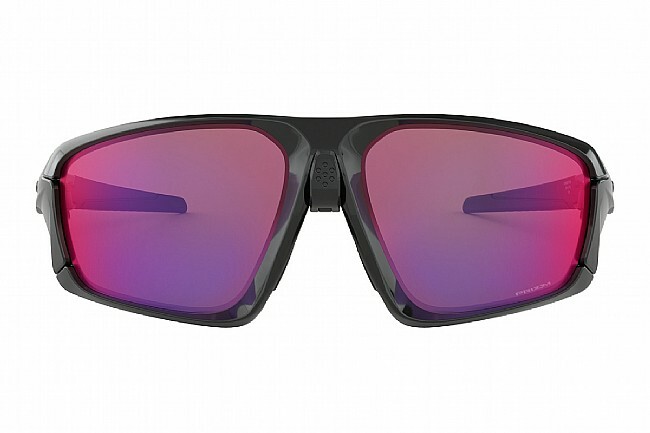 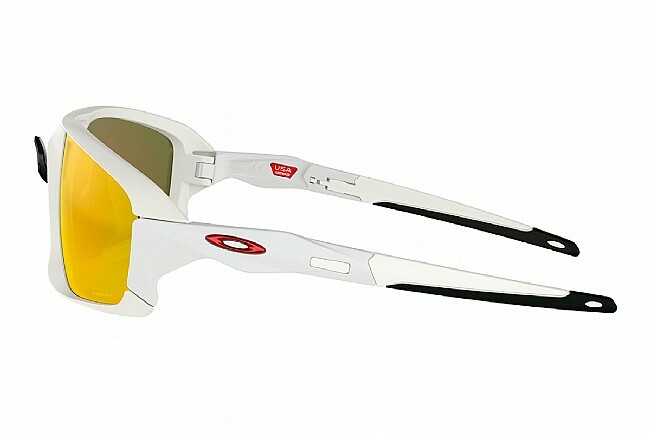 Whether you’re trail running, wheeling down a mountain or turning the pedals on the road, these sunglasses offer ultimate in performance for any in-the-field excursion. 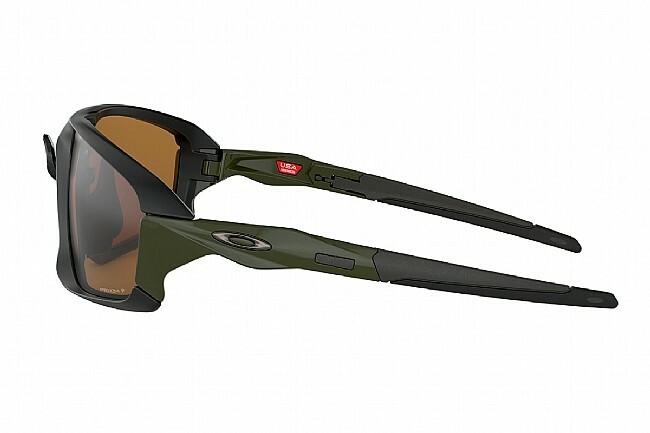 Field Jacket comes optimized with Advancer technology, an innovation that instantly opens airflow to combat fogging and overheating. 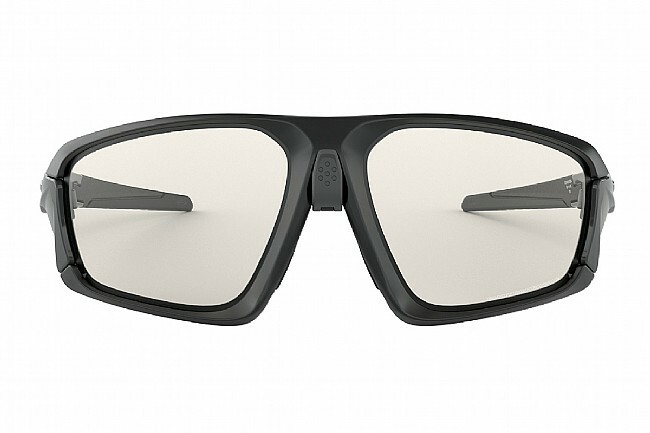 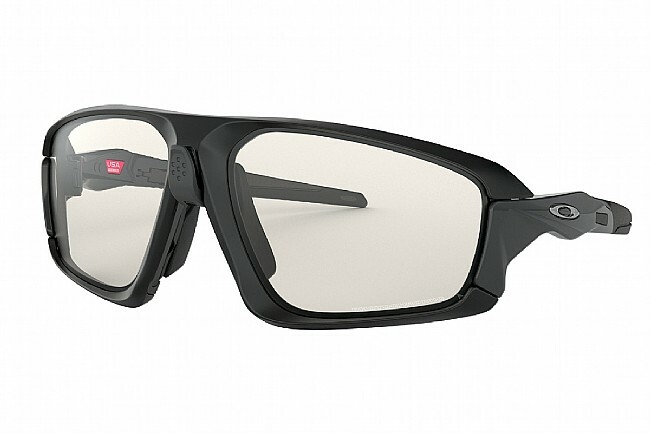 Side contours maximize the peripheral field of view in this Rx- compatible design, and you can swap out the temples for accessory styles that make it fit well with helmets.